Flowers can be displayed at the graveside in many different ways. 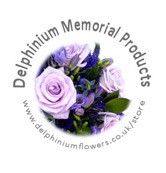 You can use a memorial grave vase elegantly placed on the headstone plinth. 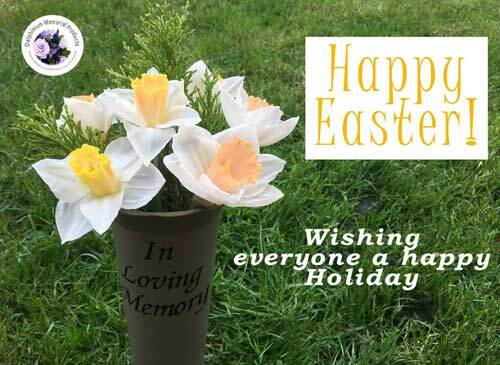 Another option is to use the ground by inserting a grave vase cone spike, which are available in different sizes, colours and with personalised tribute messages. We stock the replacement grave pot inserts in metal and plastic and in a variety of colours and sizes. More personalised graveside tributes are available inscribed with tribute messages of remembrance for family members, a special friend whom has passed away or for the sadly missed beloved pet.